I cancelled March but found a recurring charge a year later. Had to contact my bank when I saw new charges billed. I’m having the most difficult time canceling my membership. I’ve tried through my iTunes account as well as the account settings on match.com’s website with no avail and do not want to be charged for another month. I even went to Match.com’s help section, followed the steps and still couldn’t do it. It shouldn’t be this difficult! Any suggestions? Thank you! 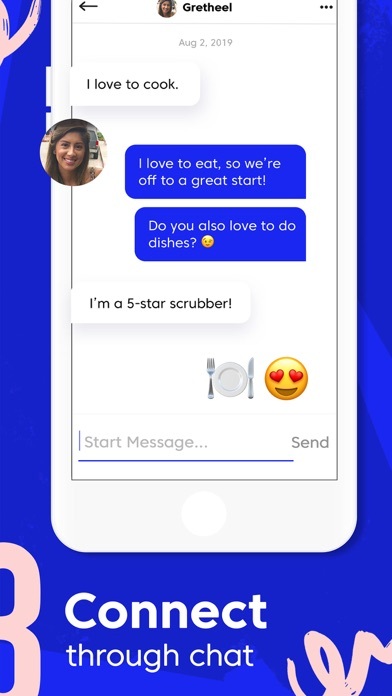 I would give this more stars if I could for the fact that I met my wonderful boyfriend using this app. 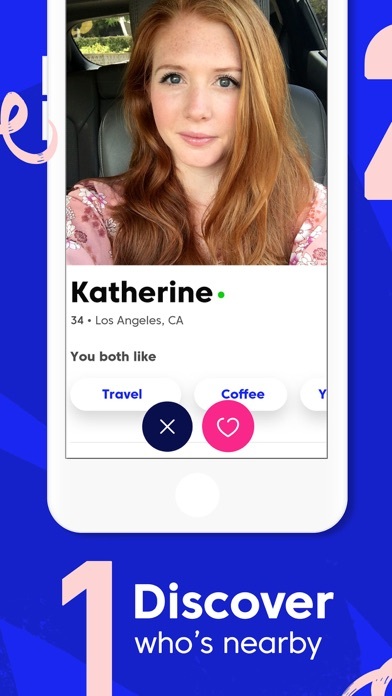 I would not have signed up for Match if this app wasn’t available to make using Match easier. I’m not going to say that there aren’t faults with the app but I didn’t have a problem with it (the app doesn’t work unless you have a Match account) and it brought me genuine happiness. 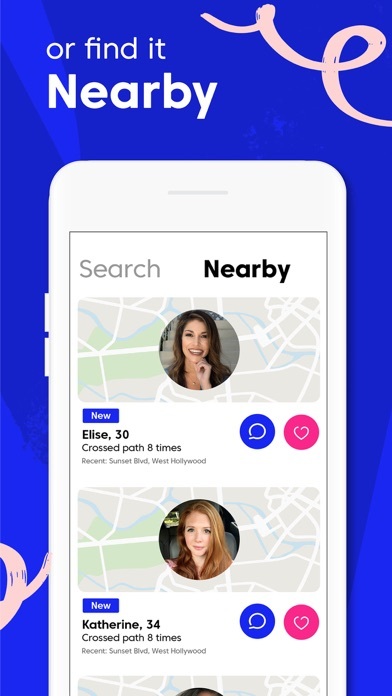 Give Match a shot and use the app to see what happens! I keep getting likes from men who are way over my preferred age range. I’m 25, I don’t want men older than my parents sending me likes. I’m completely grossed out. It’s also not listening to my distance preference. It’s finding men from different states no where near me. I set a 45 mile radius, I don’t understand why they aren’t listening. Waste of money. Not much more to say than the options are very limited. There never seem to be any matches in my area and when there are, they’re either people who don’t fit my preferences or are never online. 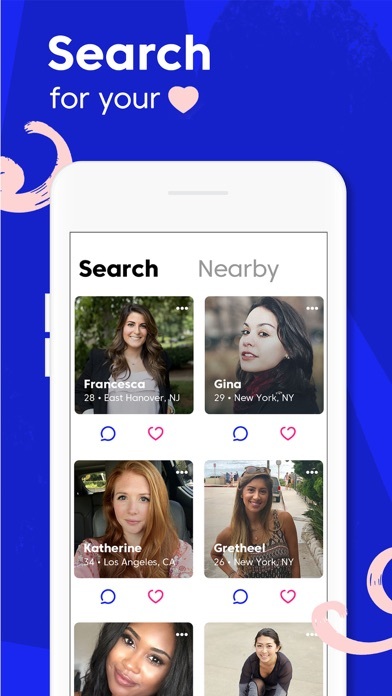 I’ve never used a dating app that somehow always runs out of matches. In short this was a waste of $40, and I would 10/10 not recommend to my worst enemy. I do t like it’s features. I’m ready to ask for a reimbursement. This could be the worse app i ever downloaded in my life. It’s keep drew money from my account ever when I deleted the app.